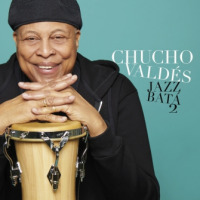 With Jazz Bata 2, composer pianist and bandleader Chucho Valdes finally follows up on an experimental album he cut in Cuba in 1972. The subject matter of both records is the folklore and religious beliefs of the Yoruba slaves shipped to the Caribbean between 1770 and 1840. On Jazz Bata 2 Valdés' piano is backed by Dreiser Darruthy Bombale, playing various batá, double-headed drums shaped like hourglasses with one end larger than the other, used in Yoruba religious rituals. The album opens with "Obatala," which Valdés describes as a mini-suite dedicated to the Yoruba god of wisdom and justice. Valdés says, "Yelsy Heredia's bowed-bass solo has a spiritual dimension, played as if calling the ancestors." Yelsy and Bombale both hail from the Guantánamo region of Cuba. They grew up together, went through music school together, graduated together, and have been playing music side-by-side ever since. "Son XXI" is a peculiar mixture. 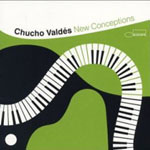 It starts with a section Valdés calls "half Cecil Taylor, half Muhal Richard Abrams." 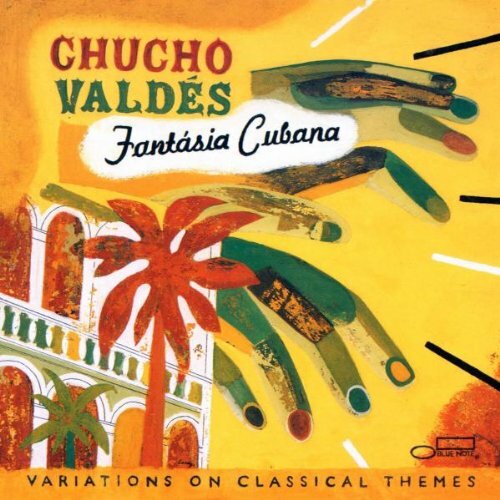 This leads into a composition by the late Cuban composer Enrique Ubieta, which Valdés first performed in 1963. "Luces" (Lights), on the other hand, was composed only two weeks before the recording session. It lays claim to being the first-ever bolero to be played with congas and batá. "Ochun" is a Yoruba deity representing feminine beauty and patron saint of the Osun River in Nigeria. Because of her love of sweet music, Valdés recruited Regina Carter to serenade the goddess on violina refreshing change of instrumentation. 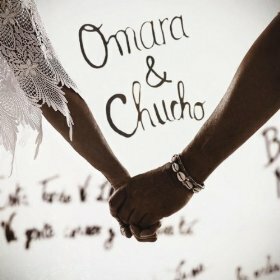 "Chucho's Mood" grew out of a Cuban jam session, or descarga. It contains an amusing quote from Billy Strayhorn's "Take The A-Train." Valdés pays tribute to his father, Ramón "Bebo" Valdés, a towering figure in Cuban music, celebrating his centenary, with "100 Anos De Bebo" (100 Years Of Bebo). The song, largely written by Bebo, is played by Regina Carter. Valdés Junior says of it, "No one's heard this tune. I'm the only person who knows it. When I was a child, Bebo played it on the piano at home. Just a tune, very beautiful, and as many times as he played it, it always captured my attention." Track Listing: Obatala; Son XXI; Luces; Ochun; Chucho’ Mood; 100 Anos De Bebo; El Guije; The Clown. 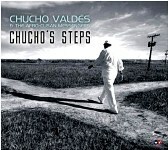 Personnel: Chucho Valdés: piano; Yelsy Heredia: bass; Dreiser Darruthy Bombale: batas; Yaroldy Abreu Robles: percussion; Regina Carter: violin.